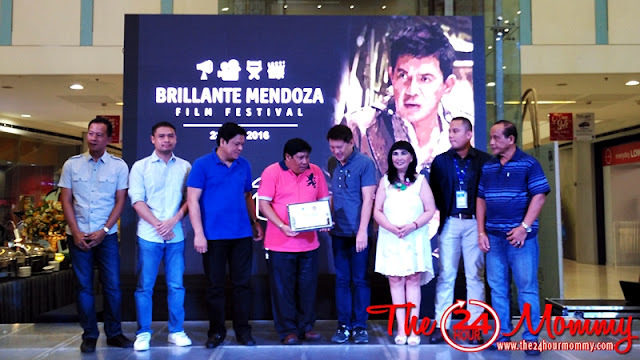 Acclaimed indie film director, Brillante Mendoza, recently shared his know-how to students and film enthusiasts during the Brillante Mendoza Film Festival at the SM Masinag. The festival showcased Taklub, Director Mendoza's film that won the 2015 Cannes Film Festival Ecumenical Jury Prize Special Mention. 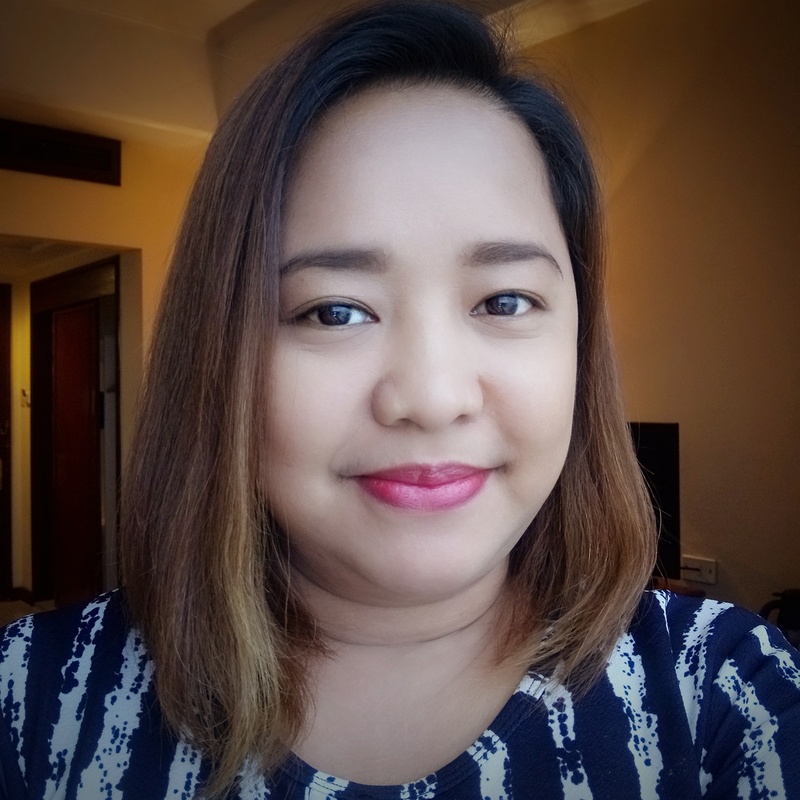 The film starred no other than Ms. Nora Aunor and it told about the story of survival after the Super Typhoon Haiyan (Yolanda). I and other bloggers were invited to the launch a day before the festival. It was attended by prominent members of the local community - government officials, school officials and students, and film enthusiasts. It was my first time to meet the director in person and, I must say, he is ever so humble and generous in sharing what he knows about film making. The following day, the Film Appreciation Workshop was held after a screening of Taklub. In the said workshop, the audience learned about the different elements that make up a film:acting, directing, cinematography, and scriptwriting. All these were patiently explained by Director Brillante Mendoza himself. 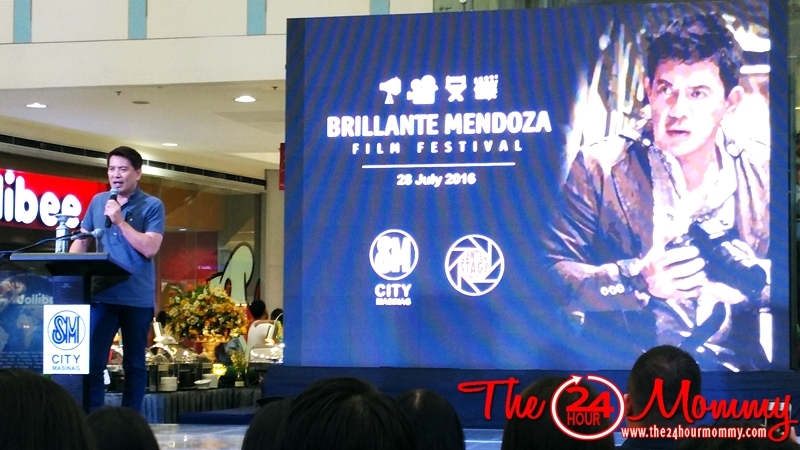 The Brillante Mendoza Film Festival is just one of the many exciting projects of the SM Malls and cinemas. Stay tuned for my next coverages of their events in the future. 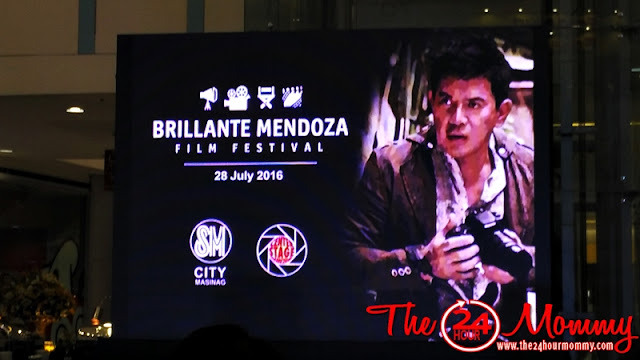 But before we part, may I ask you what your favorite Brillante Mendoza indie film is? I would love to read about it in the comments section! Typhoon Yolanda (international code name Typhoon Haiyan), the third largest (strongest) typhoon recorded in human history and the only one to make landfall in the city of Tacloban. 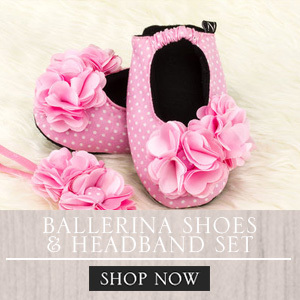 The horrors cannot be imagined. I can't and I have talked to survivors, friends and strangers. I went there a year after and coincidentally, before I read this post, I was actually sorting through photos I took while I was going from one town after another in Leyte and Samar. While I do not really watch local films, I could make an exception to this one. I honestly rarely watch Filipino indie films. I guess it's best to start by watching Mr. Brillante Mendoza's films since he is an acclaimed director. I wonder what else happens in his film festival. Thanks for sharing. This sounds like an awesome event! I love movies. It looks like a lot of fun. Unfortunately I don't know a Brillante Mendoza indie film (yet). I looked it up and I'll try watching a movie soon. I think I'll try captive! That sounds like an interesting evening. It's always intriguing to hear filmmakers talk about their work. I haven't heard of this director, but I think it's important to support up and coming filmmakers. Haven't heard of the movie Taklub before but I think I've heard of Brillante Mendoza. With that name, he must really be brilliant. LOL. Kidding aside, I hope Cinema One shows his movie so we can watch it or if it will still be shown on cinemas, then better! We all know what happened during the typhoon Yolanda. I'm just curious how it was presented in this film. His name sounds familiar but I am not particular of his film but I am sure I have seen his masterpieces. Pity me, but I haven't watch any Mendoza movie :( I woukd like to see this one soon. MyG! This is Brilliante Mendoza why I'm missing this one.